Search Engine Optimization is the art of optimizing your website as to make it search engine friendly and getting a good search rank for various keywords. 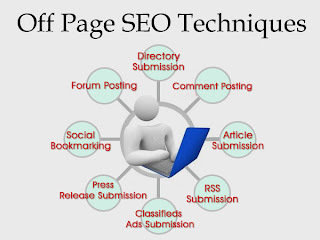 It should be further divided into 2 Categories named as On Page SEO and Off Page SEO. So lets learn more about it and see the comparison chart below for some hot tactics to follow in 2014 for better SEO of your blog. It is also known as on-site optimization, on-page SEO involves optimizing your site with the purpose of ranking higher in the search engines. It includes the optimization of keywords, texts, images, tags, navigation, URL structure, internal links, headers etc. Optimizing of anything for search engine that is uploaded to your website’s domain is treated as on page Search engine optimization. Off page SEO is defined as the things you do offline to your website/blog in order to achieve good search engine ranking. For ex- Building quality backlinks to your site. 2. Interlink Your Inner Pages properly to enjoy the flow of PR juice. 7. 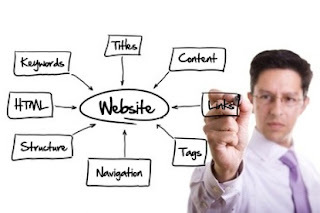 Update Your blog regularly and Create XML sitemaps for your blog. 10. Optimize your Images with ALT tags. 7. Pinging Blog posts and RSS Submission. 9. Guest Posting is must. 10. EDU & .GOV Backlinks. I strongly say Both are equally important and necessary for the growth of your Blog in natural way. I hope you all will like this Comparison Chart mentioned above and Must Follow these Hot SEO tactics to improve your Blog/Site SERP in coming time.